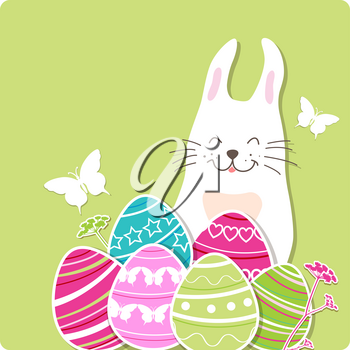 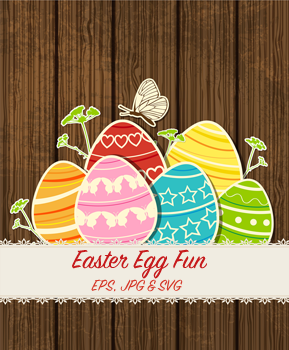 This Easter egg fun image pack contains images that are perfect for greeting cards, crafting, promotional products, blogs, posters and much more. 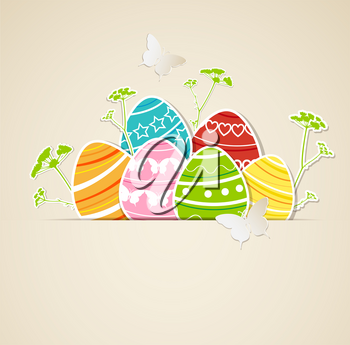 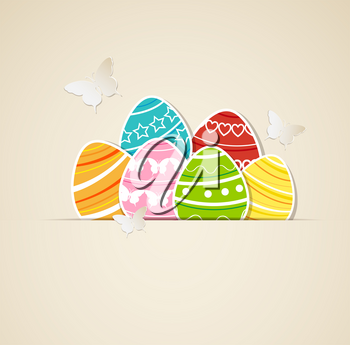 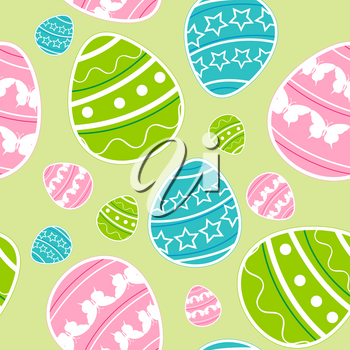 8 ready-to-use, professional quality Easter designs with eggs, butterflies and bunnies. 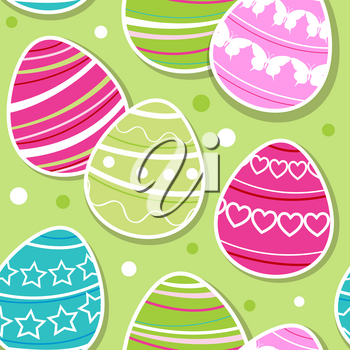 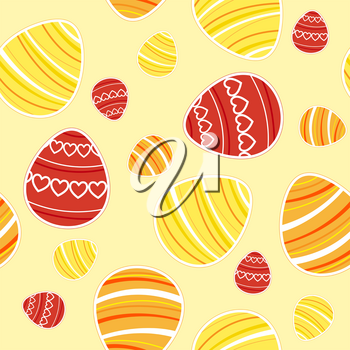 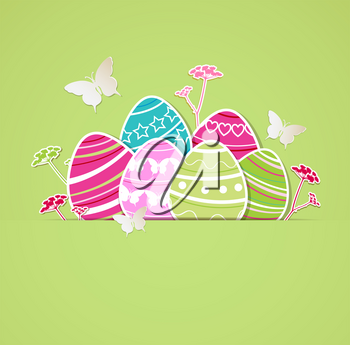 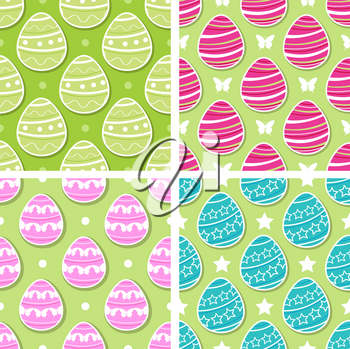 7 seamless, tiling Easter egg backgrounds. 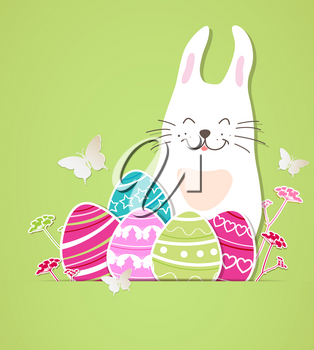 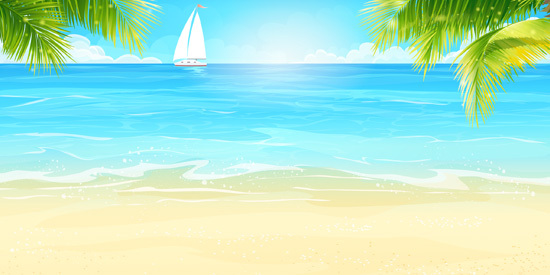 Available file format(s): EPS [23,039.4 Kb] JPG [26,550.1 Kb] SVG [2,570.2 Kb] (ZIP files).